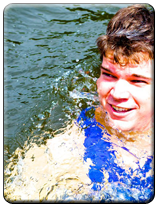 Tubing, Rafting, Canoeing and Kayaking at Delaware River Tubing - Free BBQ Meal with Every Tube, Raft, Canoe, Kayak Rental! 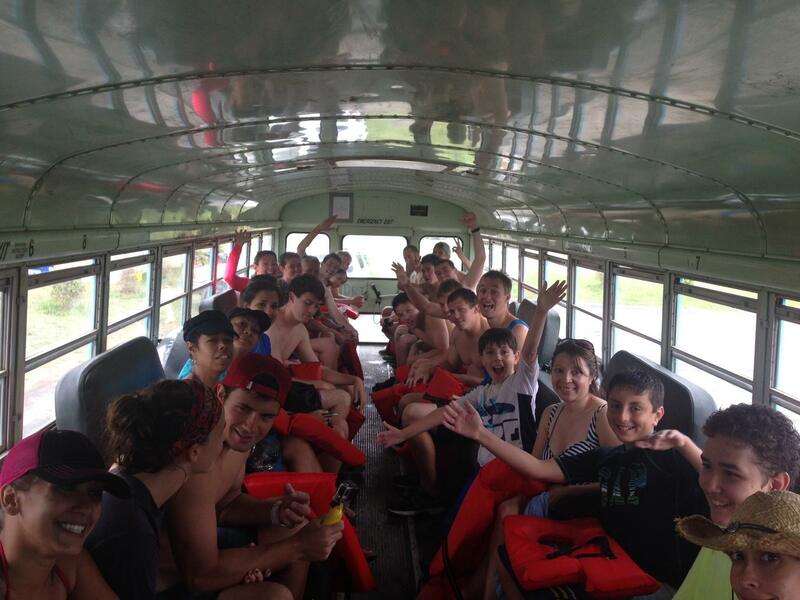 DELAWARE RIVER TUBING - RAFTING | CANOEING | KAYAKING + FREE BBQ MEAL with EVERY RENTAL! Groups of 20 or more participants that book now and prepay by March 31st will receive tubing rates for as low as $18.50 per person on weekdays and $25.50 on weekends/holidays. This will include the FREE BBQ MEAL at Adventure Island with the Famous River Hot Dog Man and everything else needed to enjoy a fun day on the river. You can also make a free online reservation for 2019 if you're not ready to buy tickets or if you're in a smaller party of 1 to 19 participants. For families and parties with 1-19 participants, fill out a family reservation. 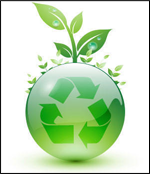 For groups of 20 or more participants, fill out a group reservation. 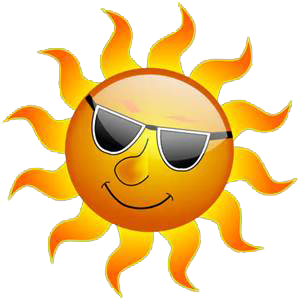 Remember, there's no obligation and all rentals gets a free bbq meal! 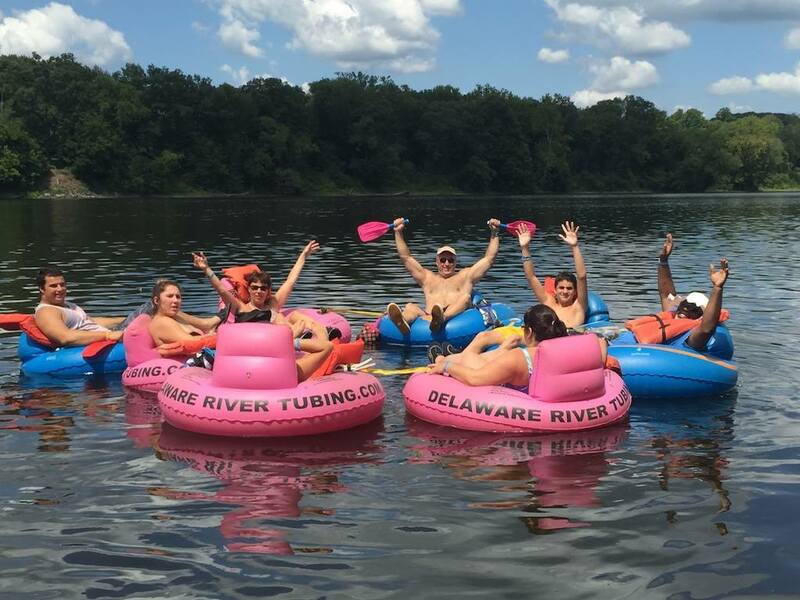 Welcome to the Original Delaware River Tubing - Voted #1 River Tubing, Rafting, Kayaking & Canoeing Outfitter. 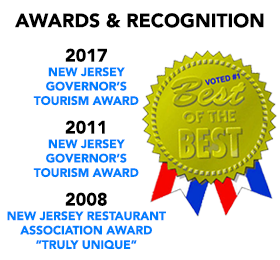 Located closest to New Jersey, New York and Pennsylvania with the exclusive FREE BBQ MEAL at the Famous River Hot Dog Man during your river adventure at Adventure Island. Enjoy the best, most scenic and most historic tubing stretch that the Delaware River has to offer. 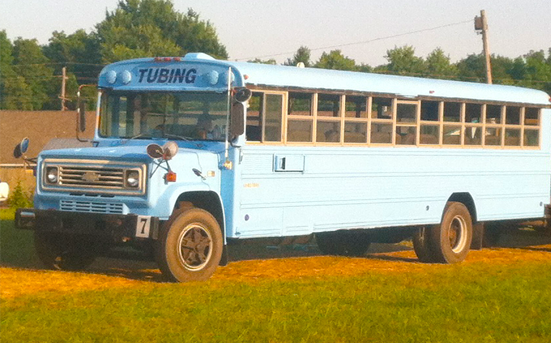 Enjoy the best selection of tubes for all ages and people of all sizes! 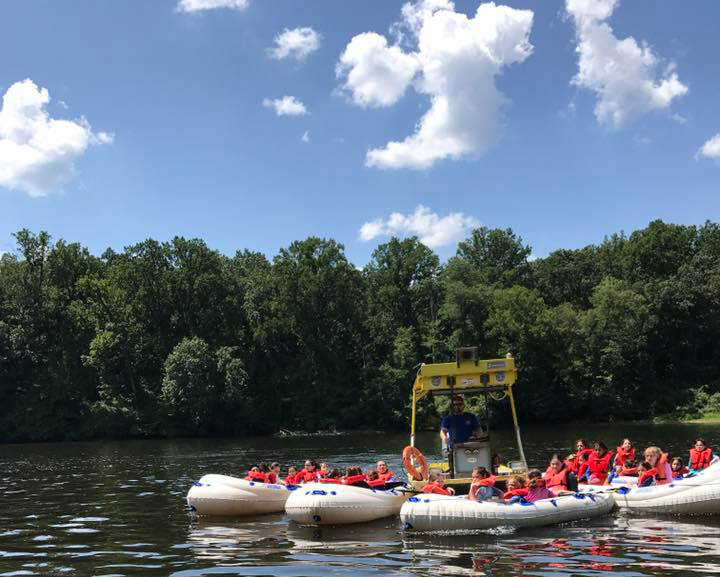 Enjoy a scenic, fun and refreshing 3 - 4 hour tube, raft, canoe or kayak ride down the Delaware River, which is the nation's most historic river and perfect for outdoor water sport activities. 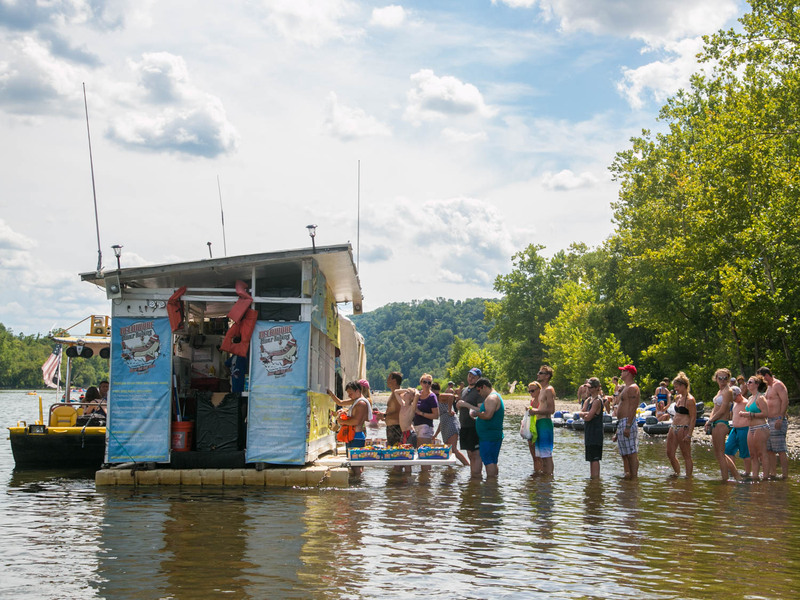 Every tube, raft, canoe or kayak rental includes an exclusive FREE BBQ MEAL from The Famous River Hot Dog Man on Adventure Island during your river adventure, where you can eat mouth-watering island BBQ on picnic tables in the water! THE #1 TUBE RIDE IN NORTH AMERICA on the most historic, symbolic and best section of the Delaware River for tubes, rafts, canoes and kayaks. TRY OUR BRAND NEW RIVER TUBES & LUXURY UPGRADE TUBES! 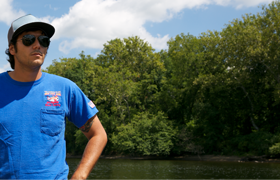 COME SEE THE FAMOUS RIVER HOT DOG MAN ON YOUR NEXT RIVER ADVENTURE WITH US! GET A FREE HOT DOG MAN TATTOO! Official Home of the Famous River Hot Dog Man: Redeem Free BBQ Meal here! Enjoy your FREE BBQ MEAL at a private, exclusive island on the Delaware River. There are so many fun things to do at Adventure Island and it's a great place to meet up. Adventure Island has picnic tables in the water, a great swimming area and offers breath-taking views of the scenic Delaware River. 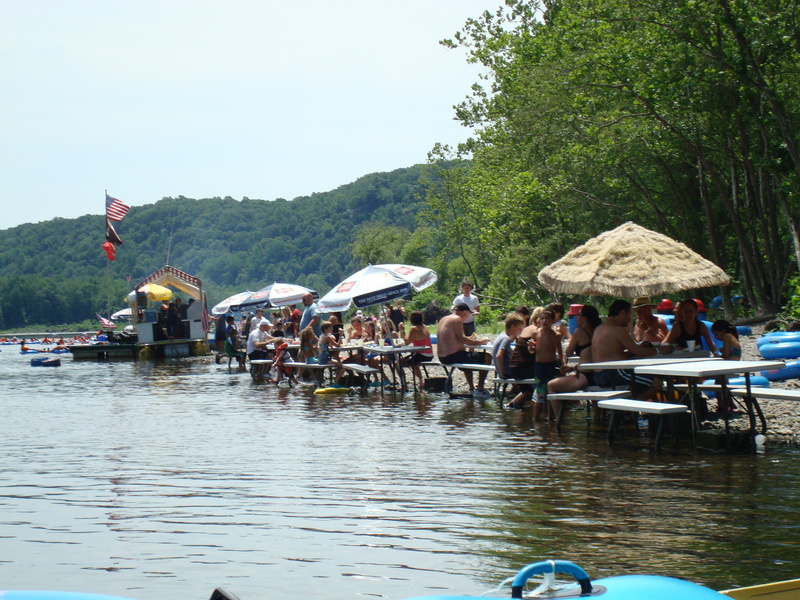 Delaware River Tubing customers get exclusive meal packages to this paradise on the water. 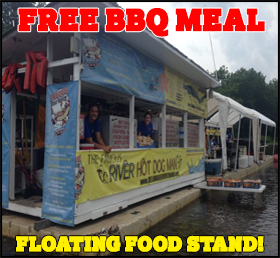 Free BBQ Meal at the Famous River Hot Dog Man - Included with EVERY Tube, Raft, Canoe and Kayak rental! 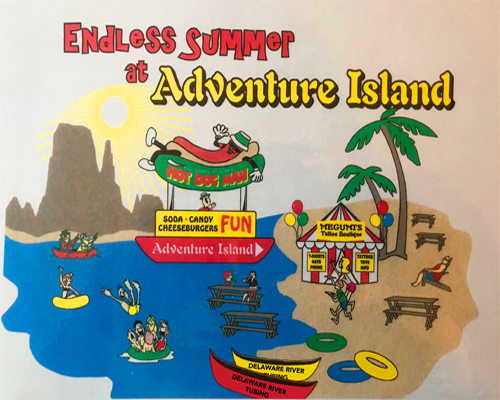 Enjoy two free hot dogs or a burger, ice cold beverage and candy bar or chips at our privately owned Adventure Island at the halfway point during your river adventure. Eat while your feet are dipped in the pristine water and see Devil's Tea Table from Adventure Island! We are the only tubing, rafting, canoeing and kayaking river outfitter that provides delicious BBQ during the adventure! Chicken breast sandwiches, veggie burgers and nachos with cheese menu options available! EXCLUSIVE FREE BBQ MEAL DURING THE RIVER RIDE ONLY FOR DRT PATRONS! Tube on a relaxing 5-6 mile float down the Delaware River, which is the border between NJ and PA in the most historic, scenic and breath-taking river stretch. 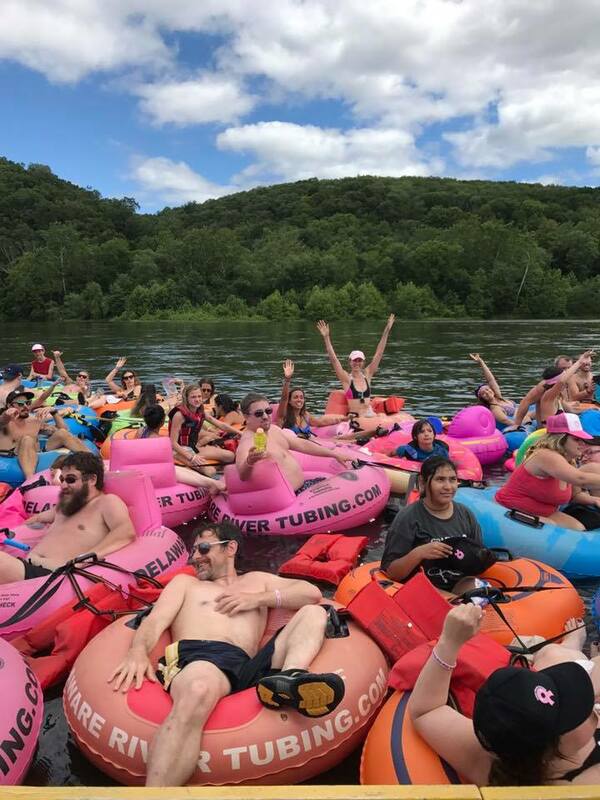 Lazy stretches with Class I rapids (beginner level) along the way to make your river tubing adventure the most fun thing to do in NJ, PA and NY! Cool off and learn more about our river tubes, which make your tubing experience fun and relaxing. Raft on the Delaware River in one of our two-person, four-person or six-person rafts in the best stretch of river. Rafting is great excercise and perfect for those who wish to stay dryer during their river rafting adventure. Rafting is popular for groups, families and less-experienced river adventurers who'd rather share the same boat with other raft riders. 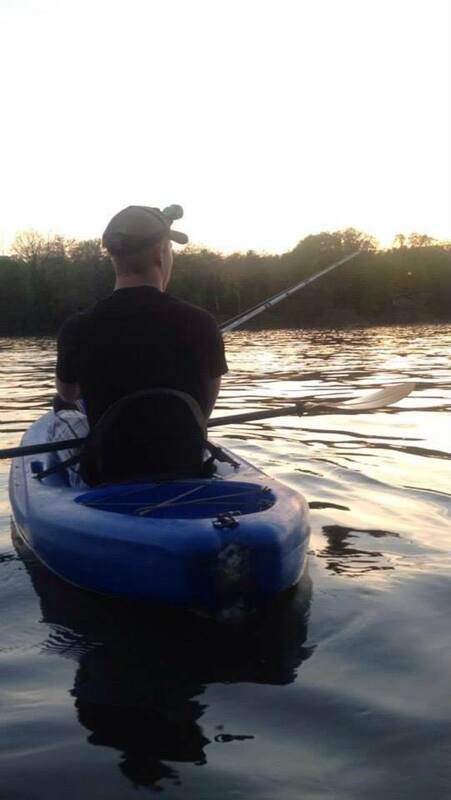 Kayak on the Delaware River in one of our diverse selection of kayaks either solo or with second kayaker in a tandem (two-seat) kayak! 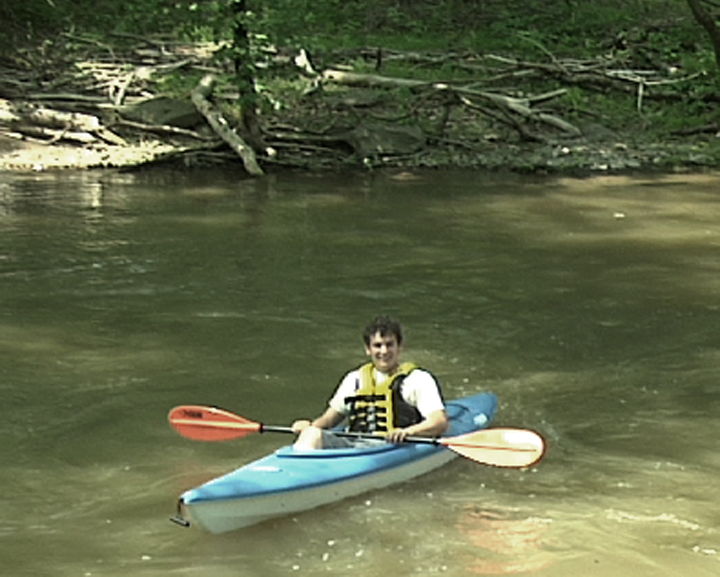 Kayaks include sit-in and sit-on-top (ocean) kayaks in single and double varieties. 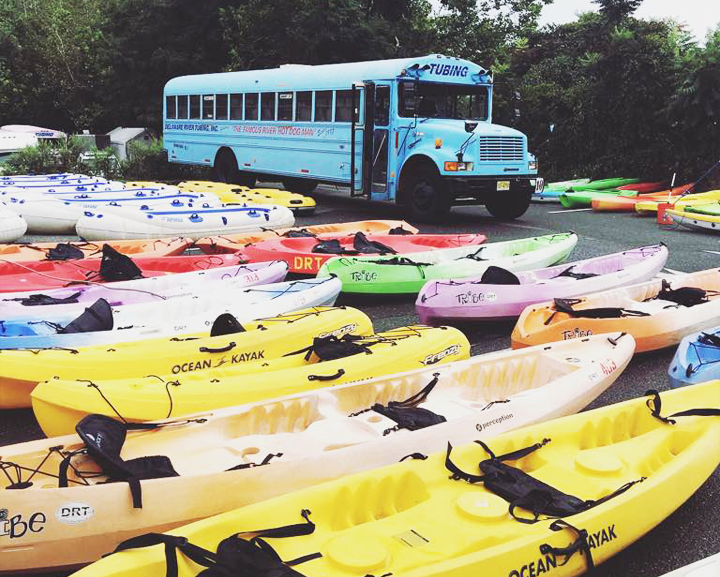 Kayaking trips typically take 2-3 hours to complete and are a fun thing to do in NJ, PA & NY. Kayaks are perfect for explorers, new and seasoned adventurers and for those who wish to have the greatest manueverability on the water. 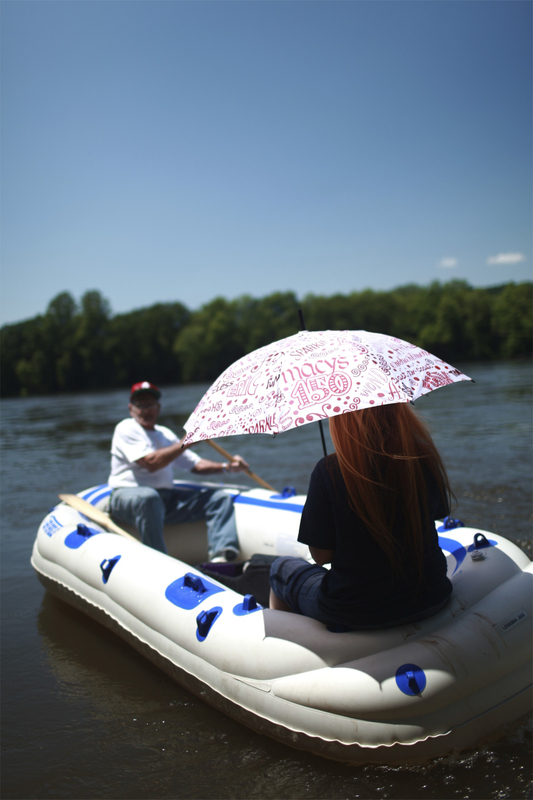 Canoeing down the Delaware River is a fun thing to do in NJ, PA & NY, especially with our river canoes. Canoe trips typically take 2-3 hours and offer breath taking views of the Delaware River. Canoes hold up to 2 riders and canoeing on the river is great excercise and perfect for team building, couples and friends. Enjoy elevated views while canoeing, too! 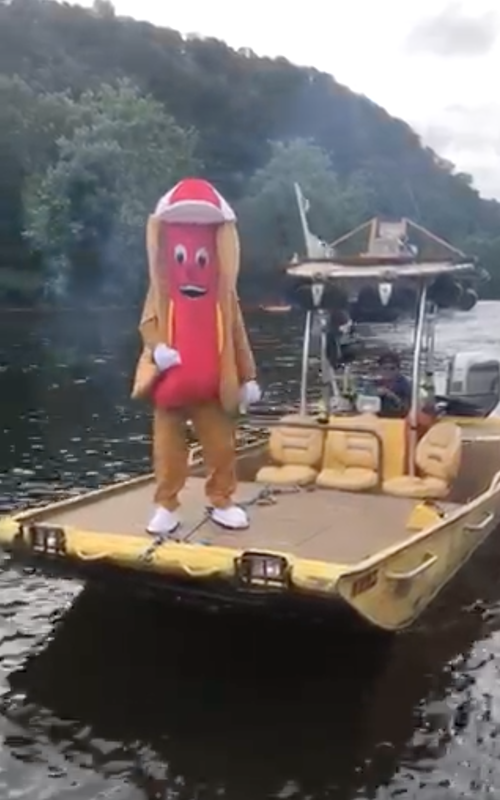 You will occasionally see the Famous River Hot Dog Man and staff on the Delaware River during your river adventure. Wave hello as they pass by during the ride. 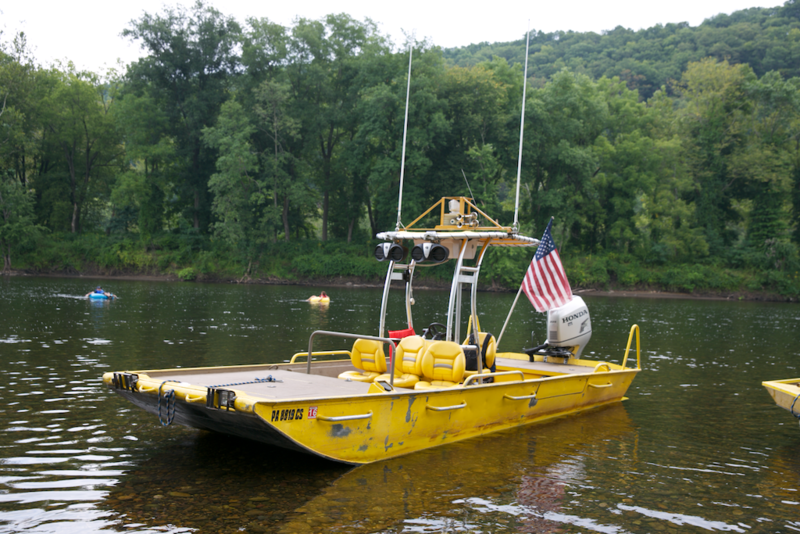 All of the jet boats are built custom for the river and can operate in water as shallow as only 4 inches deep! 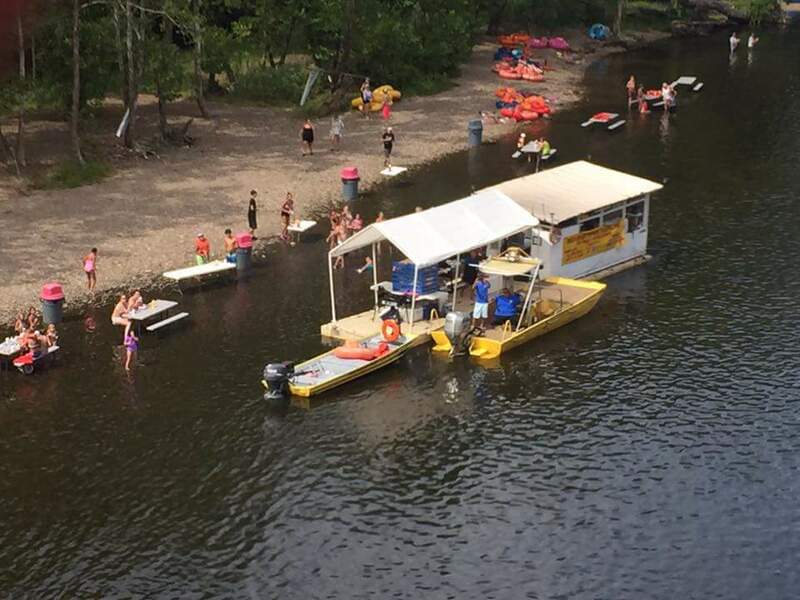 The Famous River Hot Dog Man and Delaware River Tubing make your river tubing experience easy because we transport, cook and serve you fresh food that is brought in daily and has been Board of Health Approved in Hunterdon County, NJ. Nothing is better than smelling freshly cooked BBQ food as you float down the Delaware River in pristine river country! 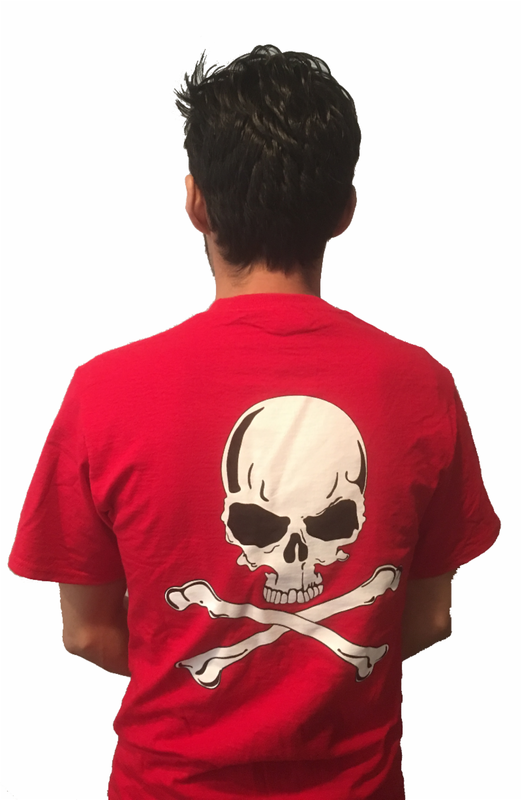 Customer Service | This family oriented corporation strives on keeping things tasteful, family oriented and making customers not have to feel awkward or unappreciated. 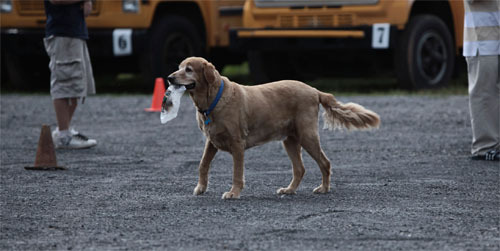 Our staff, along with the Hot Dog Man's staff, are all highly trained, licensed and very helpful. 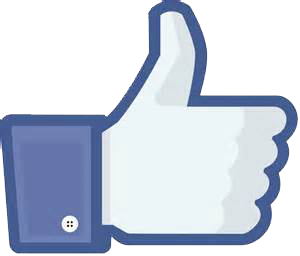 Please feel free to ask any of our employees any questions you have. 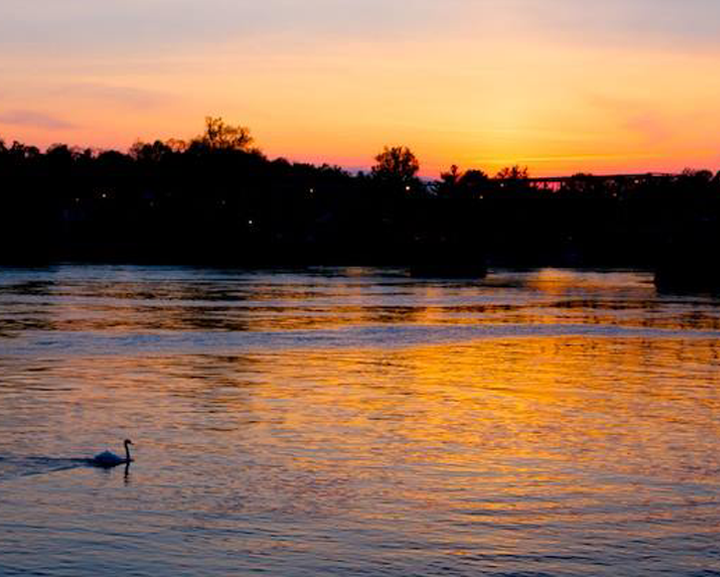 Local Fun and Attractions | Right next to Delaware River Tubing are Milford, Frenchtown, Stockton, Lambertville and New Hope.